You are at: Blog » Business Models » A Study on Unique Dating Website: How Does Zoosk Work? With tons of online dating websites available on the internet, people’s perspective of dating has changed tremendously. The largest video streaming website today, “YouTube” started out as a dating website even before Tinder came into existence. There are many dating websites today giving you the assurance that you’re not alone in this world. With all the new websites turning up these days, there’s an increased challenge for the users to find the right partner. But as all the website have their own perks, Zoosk is one such website that has mixed feature of old-school dating websites like search option like Match.com and a quick pass feature like Tinder. Out of many such available platforms, Zoosk is one of the kind. Zoosk is often an overlooked app, before taking a look at ‘How does zoosk work?’, let’s read about ‘What is Zoosk?’. Zoosk is an online dating website that started in 2007 and is available in 40 languages in over 80 countries. The website claims to be different than other dating apps and has proven that with many features that are not in other dating apps. Zoosk is relatively new than other dating apps but it has gained popularity because of its unique features. Tinder works on the ‘swipe to match’ motto whereas Zoosk has a more elaborate method for matches. Let’s find out how does zoosk work and its unique features. It works on a “Behavioural Matchmaking” engine. It uses the app usage activity to help the users produce more accurate matches. These features, namely, ‘behavioral matchmaking’ and ‘smartpick’ make Zoosk stand out among other dating websites. This algorithm works like Amazon’s search that keeps a track of what you search for and what you click on and then recommends likewise. Zoosk gives a variety of dating options to the singles so they can be specific about their dating intents. Zoosk website also has blogs on Dating advice and other related topics. It also features the success stories of couples who’ve met on the Zoosk platform under ‘Zoosk couples’. Let’s have a few insights upon ‘how to use Zoosk?’ from the user’s perspective. How does Zoosk Work for Users? Using Zoosk is as simple as using any other website. 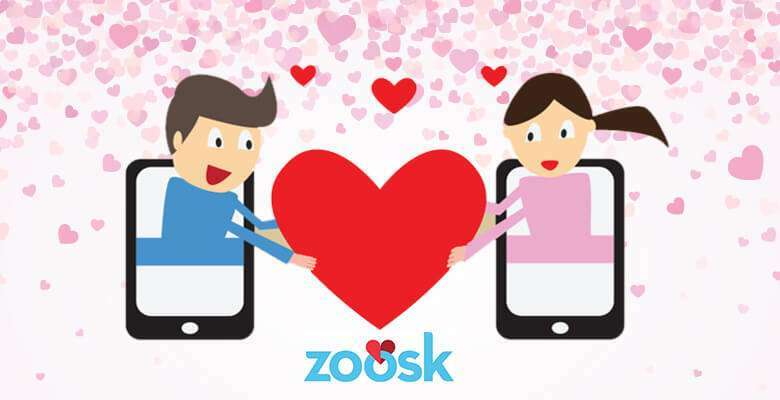 Signing up for Zoosk is free and there is an option of linking your facebook or google profile. After the basic questions, it also provides a photo verification process and the platform offers to upload up to 6 photos. Thereafter the user can write their story and start connecting with the help of different search options provided on the site. Deactivating the Zoosk account is also very easy and the company maintains their decorum for every user. 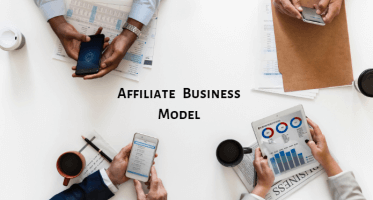 After knowing ‘how does Zoosk work?’, let’s have a look at Zoosk Business Model. Zoosk follows the freemium business model, which means it provides a service with many free features and offers subscription plans for some of the advanced features. Zoosk’s free membership plans are designed in a way that the users need to anyhow take the paid plan for a better user experience. In the free product offered by Zoosk, it is nearly impossible for the users to communicate with other members after finding their match, this strategy is used by the company to convert the free users into paid users. Zoosk also offers Zoosk coins, a virtual currency used to Boost the user’s profile, send virtual gifts- digital roses, teddy bears or chocolates- and unlock delivery confirmation feature. It works like add-ons for the premium as well as free users. Like other startups in the race, even Zoosk founders Shayan Zadeh and Alex Mehr were not thinking of profit in the early years of the company. In 2014, the company filed for IPO for capital funding. In Series-1 the company reported 63% increase over previous year with 27 million members and reported 44% gradual increase of memberships every year. Even after generating $200 million revenue, Zoosk incurred losses in 2014 because of overspending on expansion and over hiring. To improve their situation, the company started paid memberships. The company laid off its IPO in December. In January 2015, the company laid off 15% of their staff. In 2016, the company launched a dating app called Lively on iOS. In 2018, the company launched Insignia, a way for U.S. Military members to verify their status and they receive 20% discount on their subscription. Another aspect of this was to report stolen valor scams. Zoosk had achieved no.1 position in dating apps and a place in Top 25 grossing apps on iOS App store. The Wall Street Journal ranked Zoosk no.29 on its Next Big Thing 2011. With the increasing number of online websites everyday, it is undoubtable that people are choosing the internet medium for everything. The technology has taken over everything and placed its foot in all the industries. Same is the case with online dating industry. There are numerous websites available on the internet today fitting different needs people have. The concept of online dating website is not new but will never see an end considering today’s world and lifestyle. 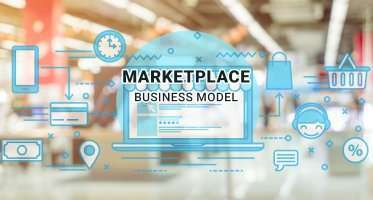 People want to ease out their ways for everything with the help of internet, like vacation rental industry, pet care industry, automation services to name a few. 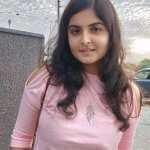 Do you also want to start a website like Zoosk that offers various unique features that are not available in regular online dating websites? We at NCrypted provide technological solutions for everything. We can kick start your startup idea with our website clones and we also offer customizations with which you can add a personal touch to your website. Get in touch with us to know more. What is your point of view about our blog “How Does Zoosk Work?” and online dating websites? Let us know in the comment section below. 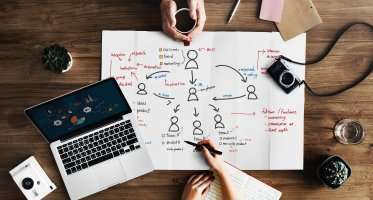 Online Business, Many of us thinking about it now a days including me..this article is very helpful to me to know the basic idea of the online dating website and how it works!